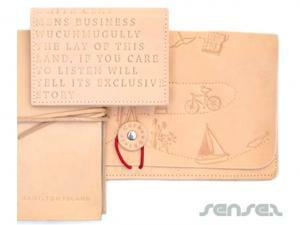 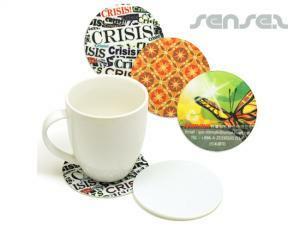 Custom made coasters are ideal for reminding your customers of your brand whilst at work or at home. 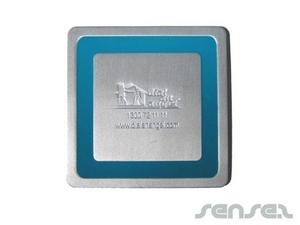 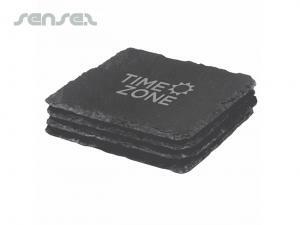 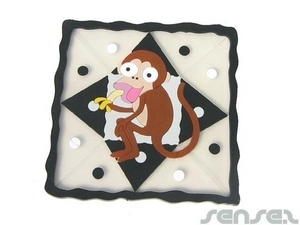 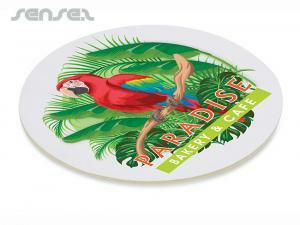 Our extensive range of coasters come in all kinds of materials such as wooden coasters, cork coasters, neoprene coasters, perspex coasters, eco friendly felt coasters or bamboo coasters as well as stylish metal coasters. 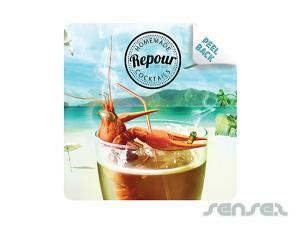 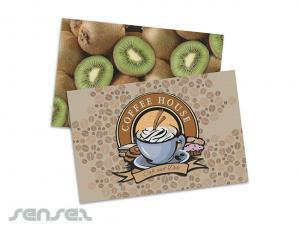 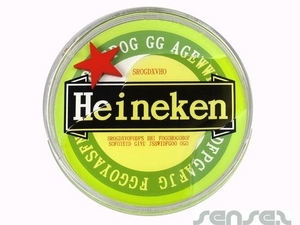 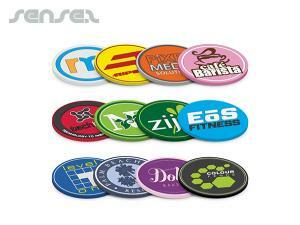 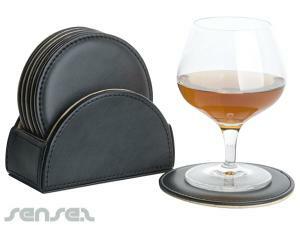 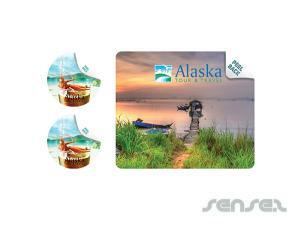 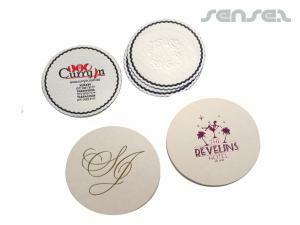 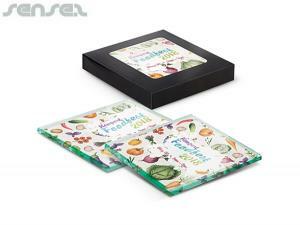 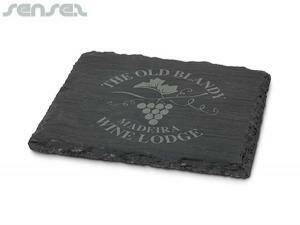 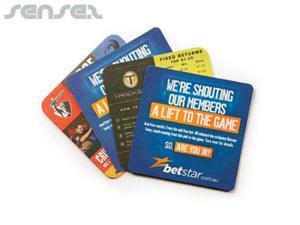 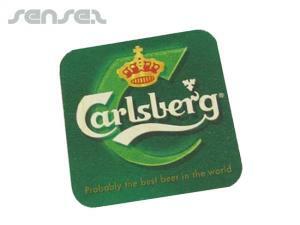 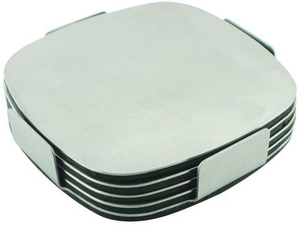 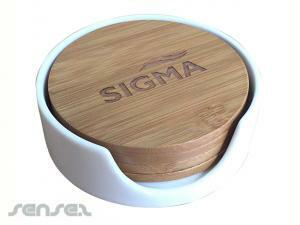 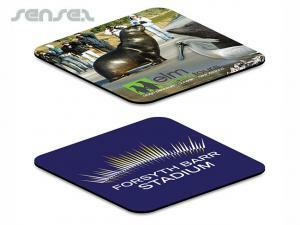 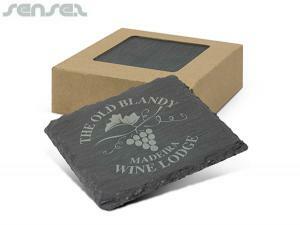 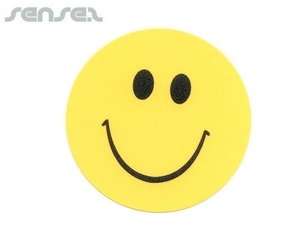 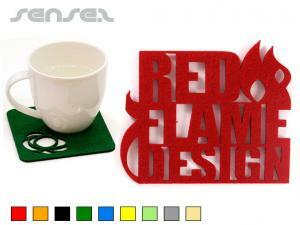 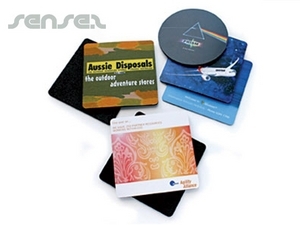 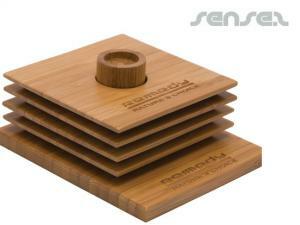 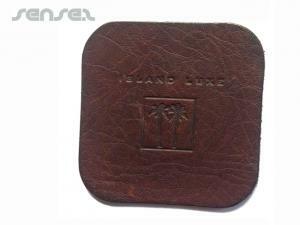 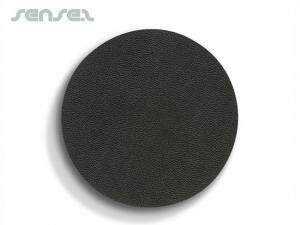 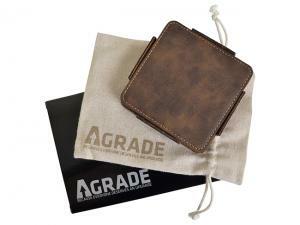 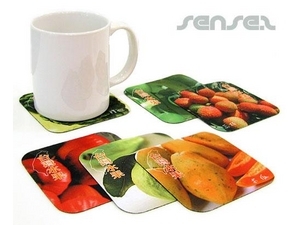 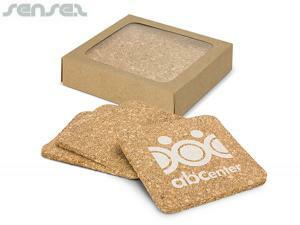 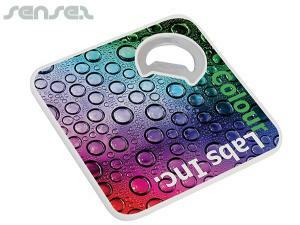 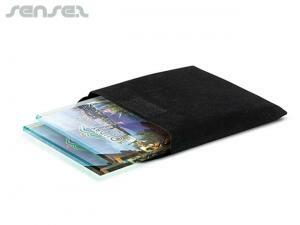 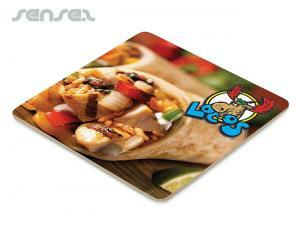 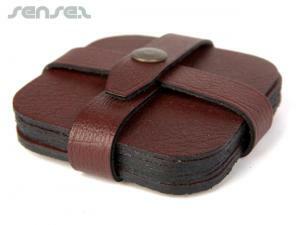 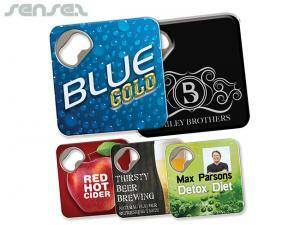 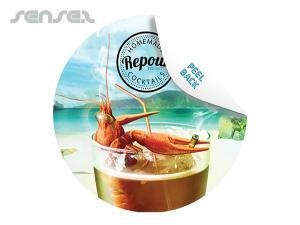 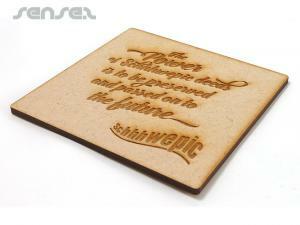 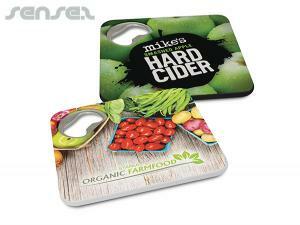 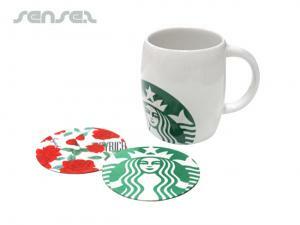 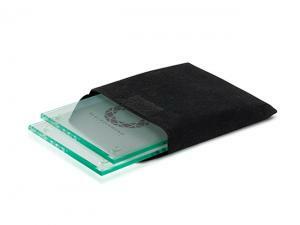 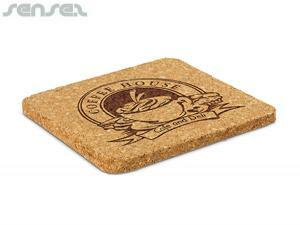 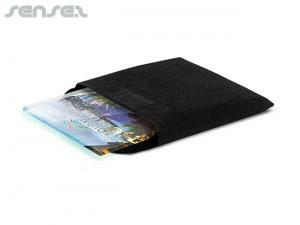 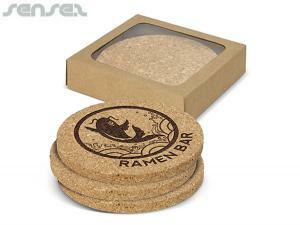 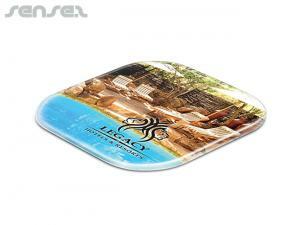 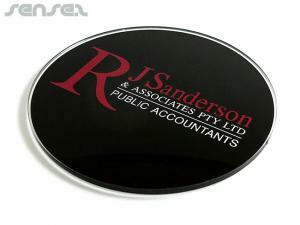 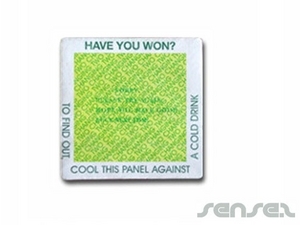 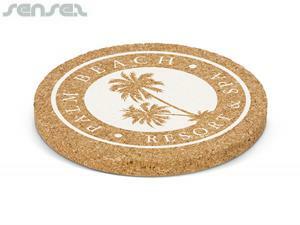 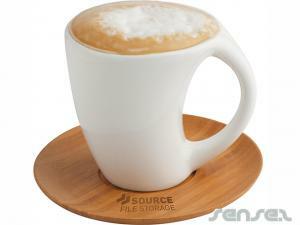 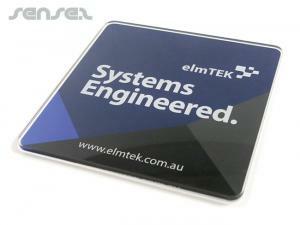 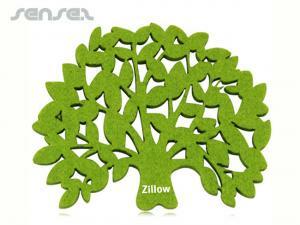 the Range of coasters is large and can suit your brand identity and budget.